In less than two months of the death of her father, actress Bhawana Regmi, has got married on January 25, 2014. Her father, Shiva Regmi had died last month. 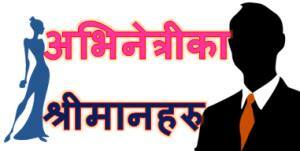 Bhawana has married a businessman of Kathmandu. It is told that Shiva Regmi had fixed the date of the marriage before he died. He had asked his family not to delay the date of the marriage even if he died. 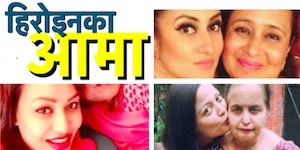 Regmi family is mourning Shiva Regmi’s death so, Bhawana got married in her maternal home. The marriage was held as a simple event without much celebration. According to the Regmi family source, Regmi’s son is also going to get married to the girl Shiva Regmi had previously confirmed. The marriage date is yet to be determined. 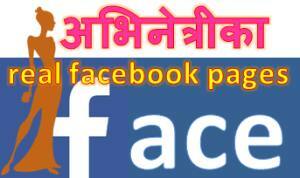 This entry was posted in News and tagged Bhawana Regmi, marriage, Shiva Regmi. Bookmark the permalink.